Dance is a very physical activity that requires a great deal of jumping, which can put stress on bones and joints. Most dance footwear does not provide any cushioning, so the impact of dance movement can place a lot of pressure on the knees and back. The best way to assure a safe dance environment for your child is to choose a school that has a professional “floating floor”. A floating floor is a dance floor that rests on a base of foam, to absorb the shock of jumping. TLC is equipped with floating floors. 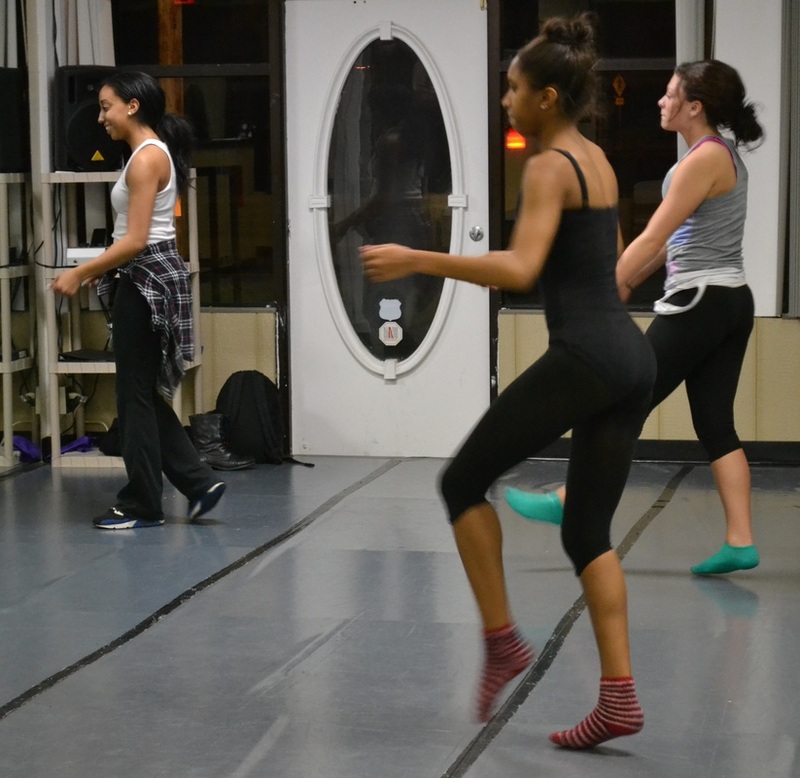 Our floors help reduce the risk of injuries, and allow our students to dance longer without getting fatigued. 2. What is the size of the class and can I view my child’s class? If a dance class has fewer students in it, each child will receive more personalized attention, learn more, and have more fun. In a small class of younger students it is easier for a teacher to maintain control over the class and make sure each student understands the concepts and instructions. A smaller class size also allows teachers to ensure that students are developing proper technique. 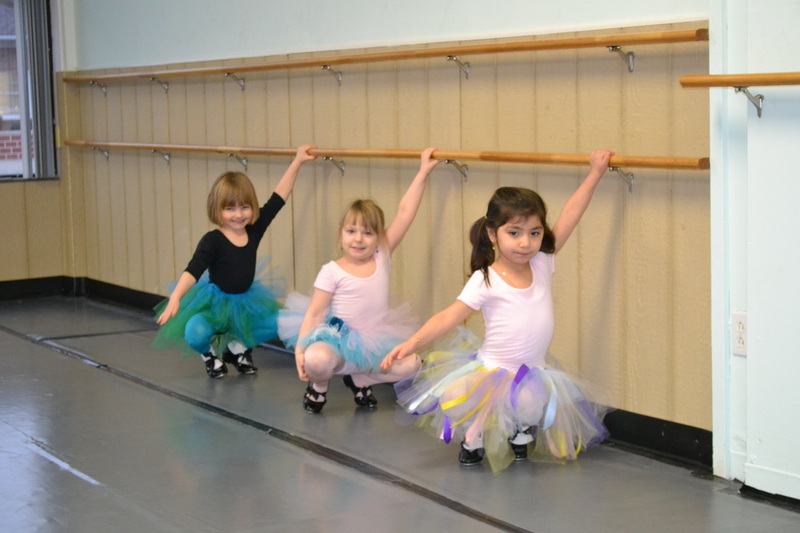 Our smaller class sizes make sure that no fundamental concepts are missed and no dancer feels left out. Through out the year parents are welcome into the classroom during our “watch weeks” to observe. 3. What are the qualifications of the teachers? A teacher's education and experience should demonstrate a commitment to safety, professionalism, and ongoing education. 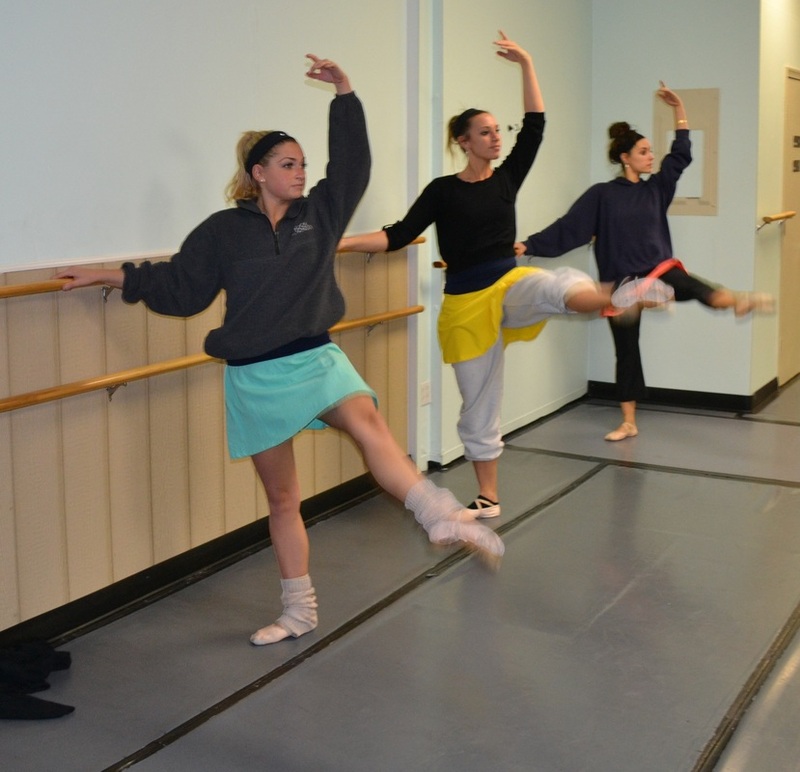 Our studio highly values the quality of instruction provided to our students. Each instructor has been specifically selected to teach classes based on their area of expertise and training. Our faculty loves what they do and is fully committed to your development and training. Our teachers work professionally and bring their expertise and knowledge to the classroom. The Studio’s owner danced professionally for over 14 years around in the world in ballet companies, cruise ships, and video work. Since opening TLC, he has also danced in several Atlantic City casino shows. 4. Will my child get the chance to perform? 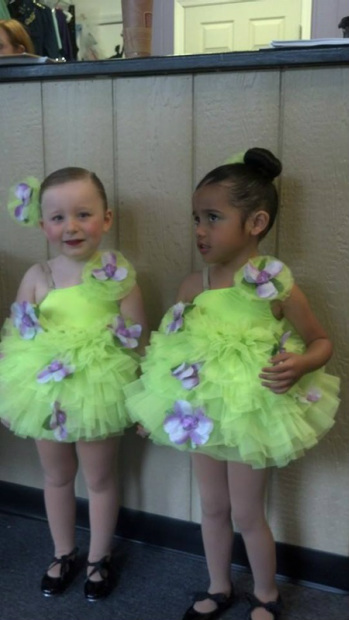 Performance is an important part of your child's dance education. 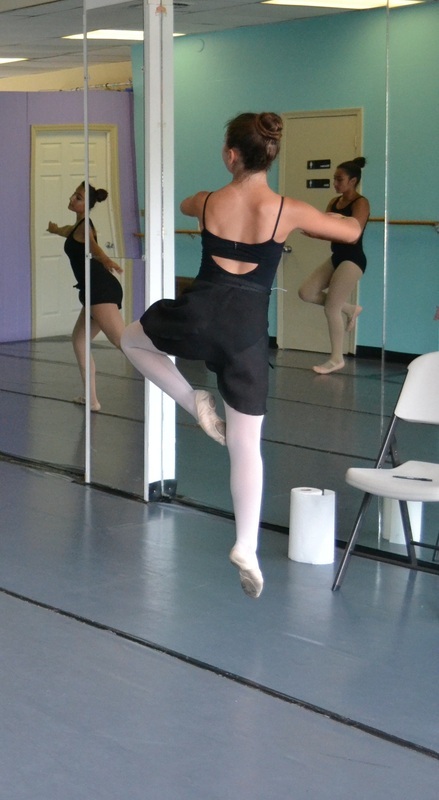 Many Studios only give their competitive students the chance to perform outside of their end of year recital. And even then, your child's stage time can be very limited. 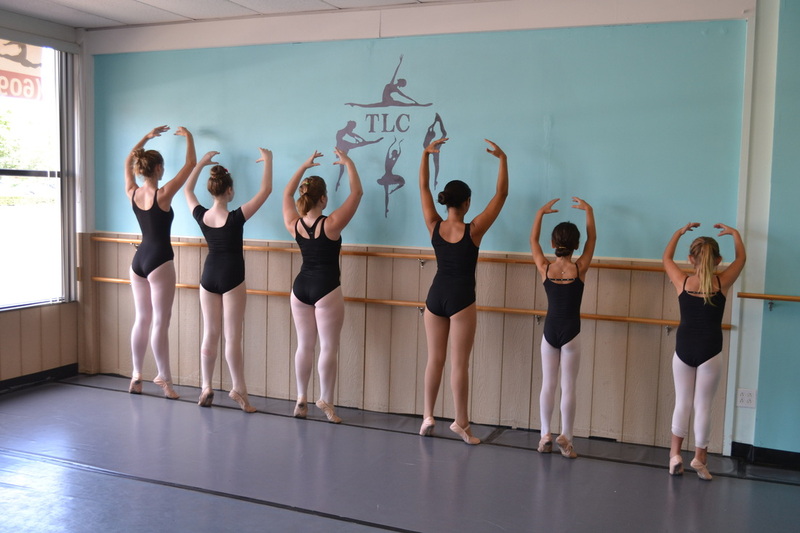 TLC believes that giving all of our students a chance to perform what they learn in the classroom makes them better dancers and improves their self confidence. Besides our recital, we also do halloween parades, a christmas show and the Miss America Parade that we open up to all our students. 5. What will my child learn besides "dance steps?" When talented, professional dancers and choreographers teach the performing arts, the possibilities for young students are limitless, While not all students may have professional aspirations, they will develop poise, confidence, and a lifelong appreciation of the art of dance, music and live theater. The focus and discipline developed during classes and rehearsals are qualities that extend to other areas of life- improved study habits and agility in games and sports. Adults who studied dance as children have been proven to be more desirable in the work force and excel at listening, collaboration, teamwork and dependability. 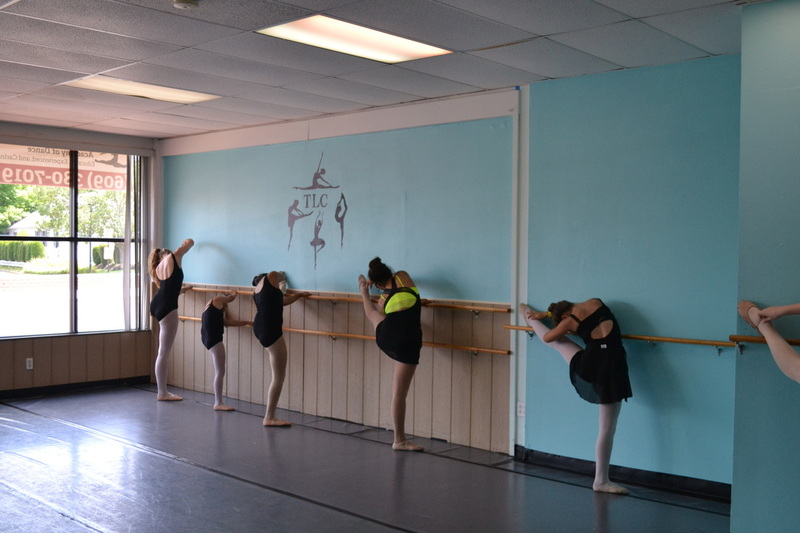 While many schools in our area only teach the same dance steps to an end of year number the whole year, TLC focuses on teaching your child the art of dance, teaching etiquette discipline, and technique. Our goal is not just to make great dancers but also great kids. 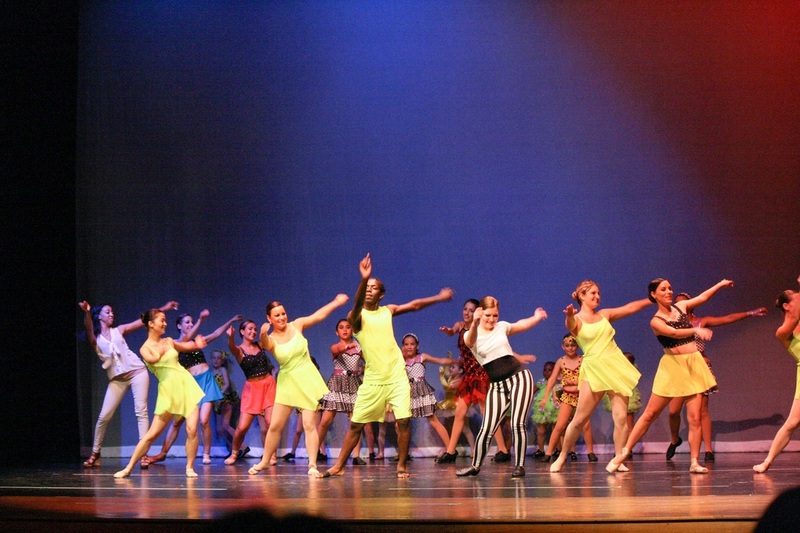 TLC Academy of Dance uses this blog to chat about dance, dance education and show off some pics of our great students.